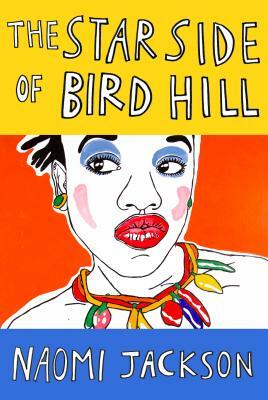 A Brooklyn-to-Barbados story of family and sacrifice, full of lyricism and traces of mystery. 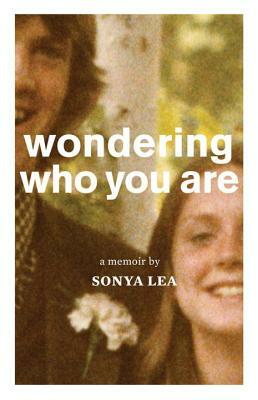 The author's husband wakes from surgery with near-total amnesia, especially about his marriage and home life, which was often not entirely harmonious. An uncanny story! 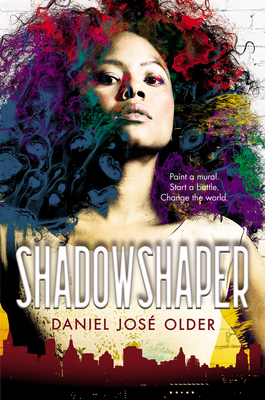 Emily says: In a Caribbean immigrant community in the heart of Brooklyn, our heroine Sierra has just learned of a long-hidden familial and cultural history of Shadowshaper magic. Something is amiss, her grandfather's friends keep disappearing, and tapping into the talent that her own mother shunned may be Sierra's only hope of helping. It's fun to walk around Brooklyn after living in Older's world -- each painted wall has the possibility of spirit and breath. 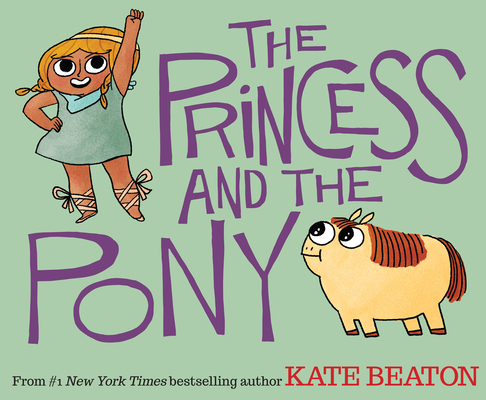 The creator of the Hark, a Vagrant comic series applies her gifts to an allegorical tale for kids.